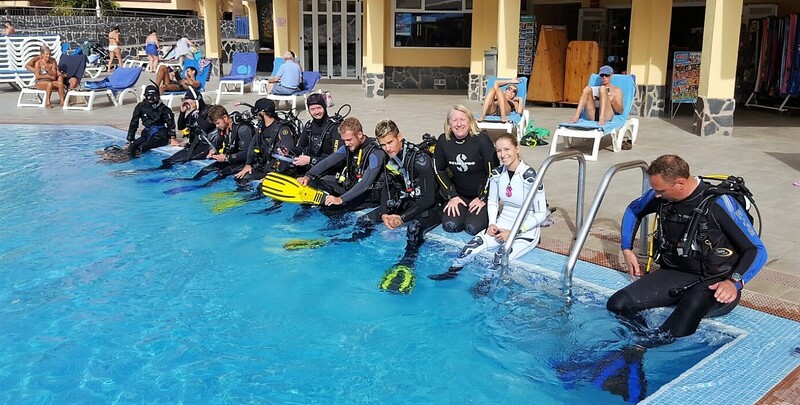 We will arrange to have the PADI Crewpack ready and waiting for you when you course commences. 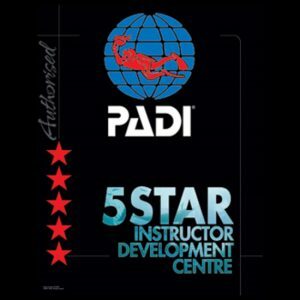 Current PADI Instructor Manual – Paper or Digital version. 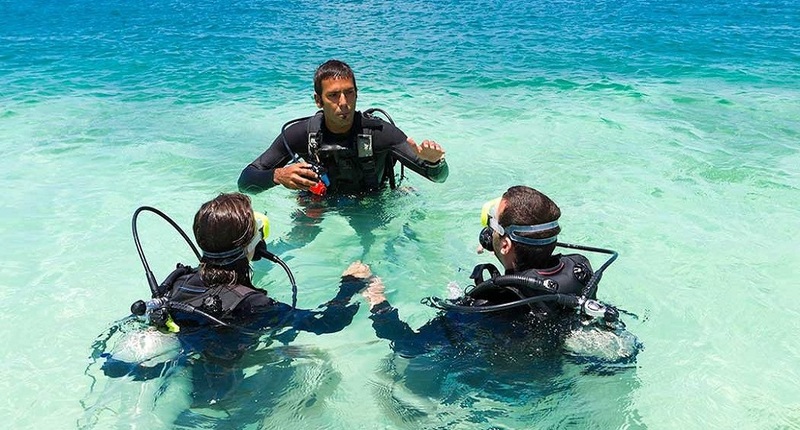 The digital Instructor Manual is available for free download by all PADI Divemasters. 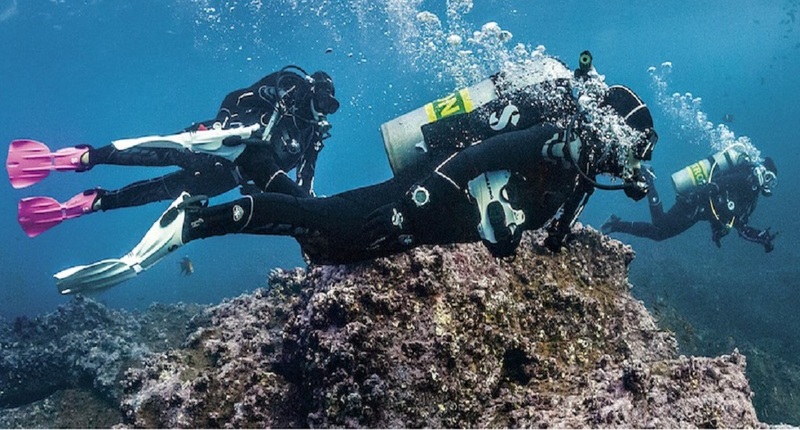 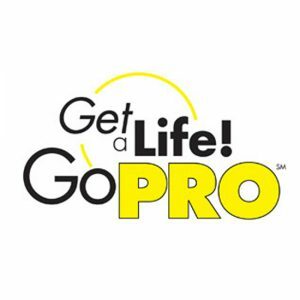 PADI Recreational Dive Planner: table and PADI eRDPML with Instructions for Use booklets. 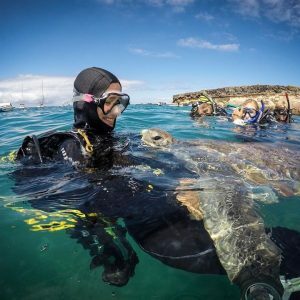 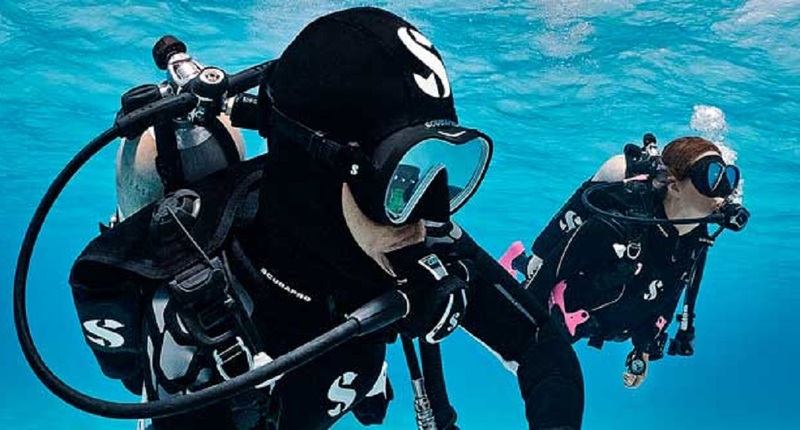 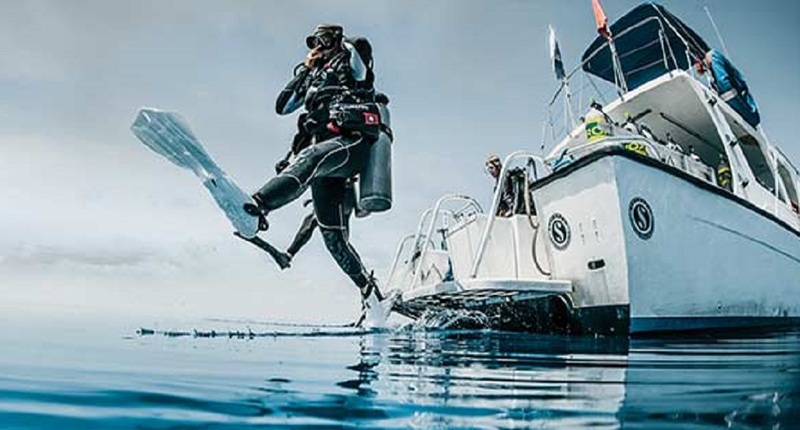 You must have in your possession a personal set of PADI materials listed above for study and use during the PADI IDC / IE and for reference afterwards. 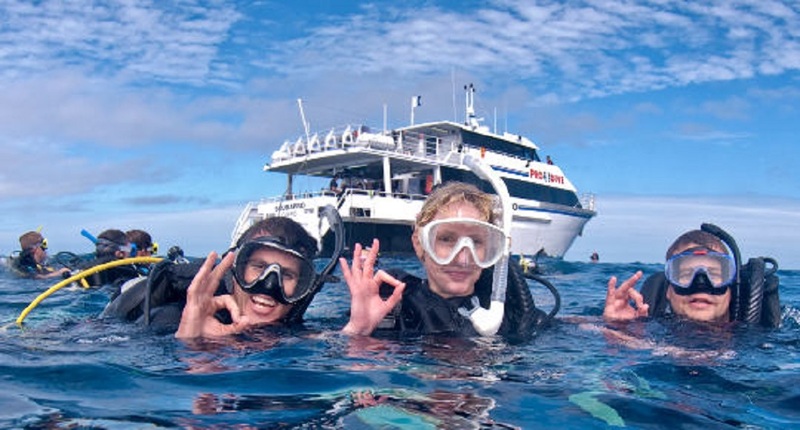 All of the PADI products are available from my PADI Dive Centre at unbeatable prices. 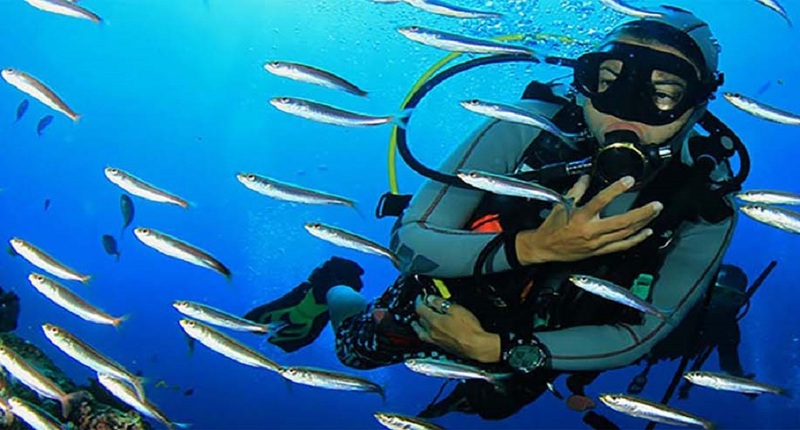 All of these items are provided to you free of charge, for your reference during your IDC, and we can discuss which items would benefit your personal PADI Library.